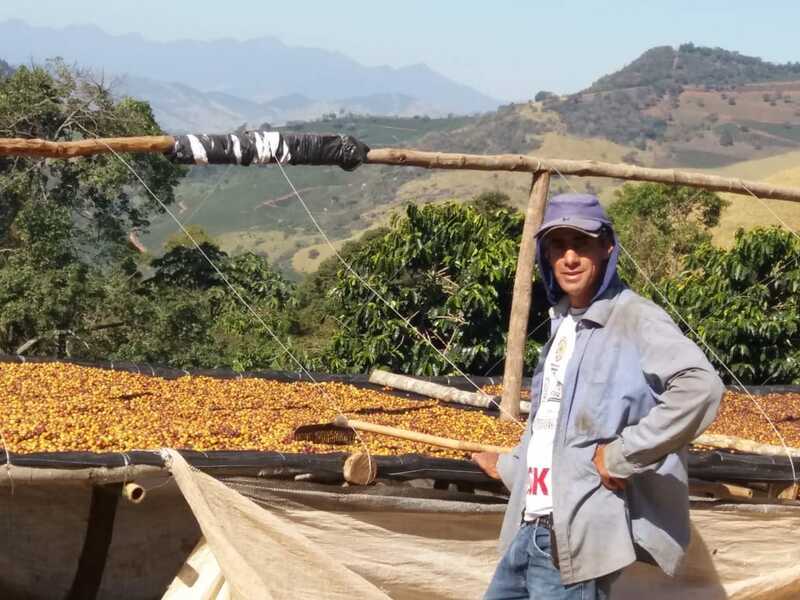 Producer Wagner Teodoro da Silva has lived on the income from coffee for 22 years. 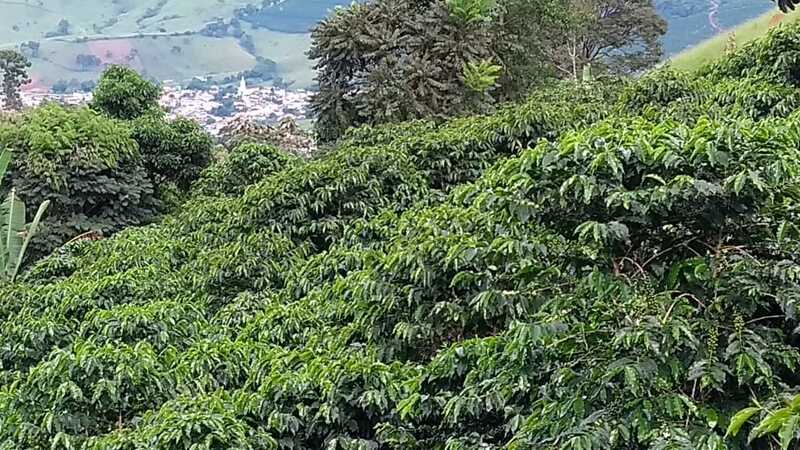 The family also grows bananas and peaches, but the main focus is specialty coffee. The property is located in the city of Dom Viçoso, in the mountainous Mantiqueira de Minas (Geographic Indication) region. 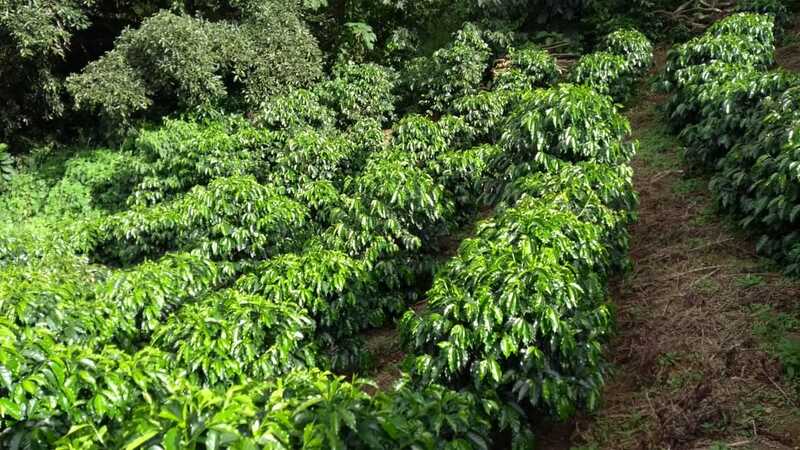 The climate and soil are favorable for coffee, contributing to a very high quality drink. The fields, 3 hectares of Yellow Catuaí, are at an average altitude of 1270 m.a.s.l. Due to the topography, the harvest is done by hand and is selective. 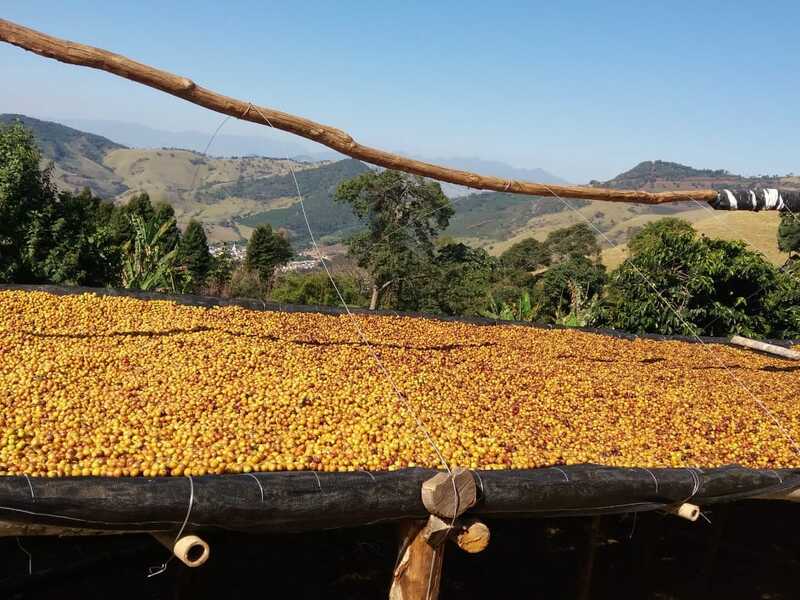 The coffee cherries are picked and taken on the same day to the African beds where they dry slowly over a period of about 40 days until reaching the ideal humidity. Then the coffee is processed and stored at COCARIVE’s warehouse.